We provide Inductive Proximity Sensors that are non-contact proximity devices to set up a radio frequency field with an oscillator and a coil. We provide these at very affordable to our valued customers. These have sturdy built and are durable too. We also export these sensors across the world. 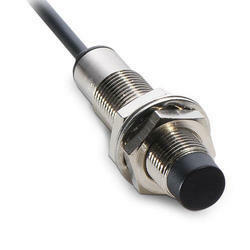 Manufacturers & Supplier of Inductive sensor. 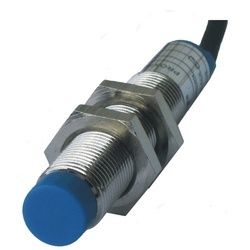 Looking for Inductive Proximity Sensor ?